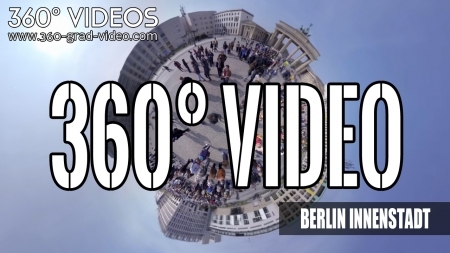 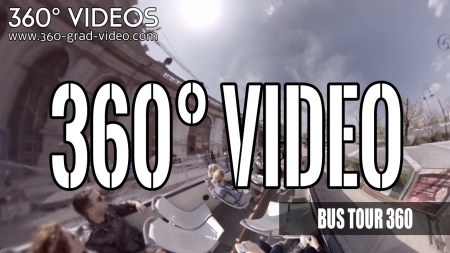 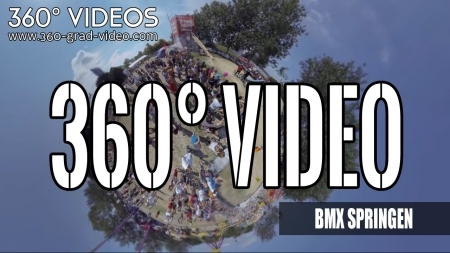 360° Videos are the alternative to photos – 360° Videos are the future! 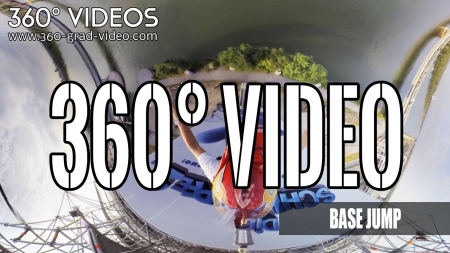 There are no limits. 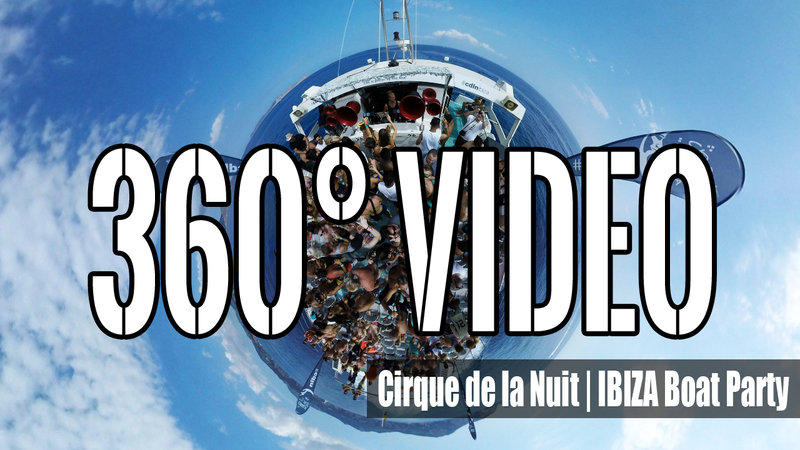 360° Videos can be used universally, no matter if on the plane, on the car, on the motorcycle or on the boat, they are weatherproof! 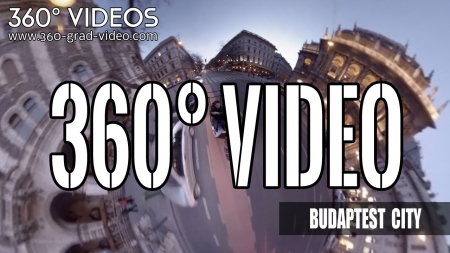 360° Videos do not only make events, shows, concerts and sports interactive but also exhibitions, buildings and cities to a unique virtual adventure. 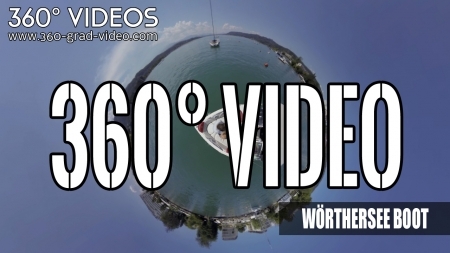 Realize your ideas! 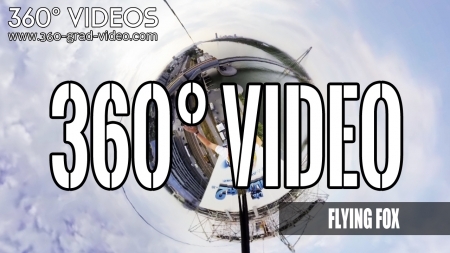 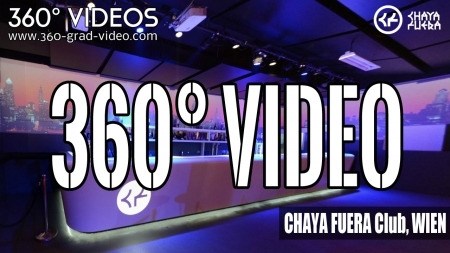 360° Videos provide incredible panorama views in the free fall as well.